In the U.K a surprisingly good place to hunt for old games are charity shops. In the U.S most will know these as Goodwills or a Salvation Army store. Charity shops are not generally very large. They’re small little retail units which mostly sell clothes but some often have a little section in the back where they keep DVDs, CDs and yes video games. This article is going to cover some general tips when hunting for games in charity shops. A lot of people generally fear charity shops because they think they smell, are filled with odd people or they’re just too embarrassed to look. When I was younger I shared a lot of these anxieties but once I took the plunge I found it provided a decent cheap source of old video games. If other collectors scoff at the idea of entering a charity shop it’s really your gain. I’ve found many games in my collection which would fetch a pretty penny online or at a convention had I not come across them in a charity shop. One of my most infamous finds was Paper Mario and the Thousand Year Door on Gamecube. Of course I don’t personally collect with the intention to sell stuff on but you may be surprised the rare games you might come across. What you have to understand about a lot of charity shops is that they are often run by retired folk or volunteers usually of whom know very little about video games. So when these volunteers are placing games in the shop they won’t necessarily put them in their own little gaming section. The vast majority of modern games will be found in a DVD rack. Some of the older CD based systems are hidden with the CDs. 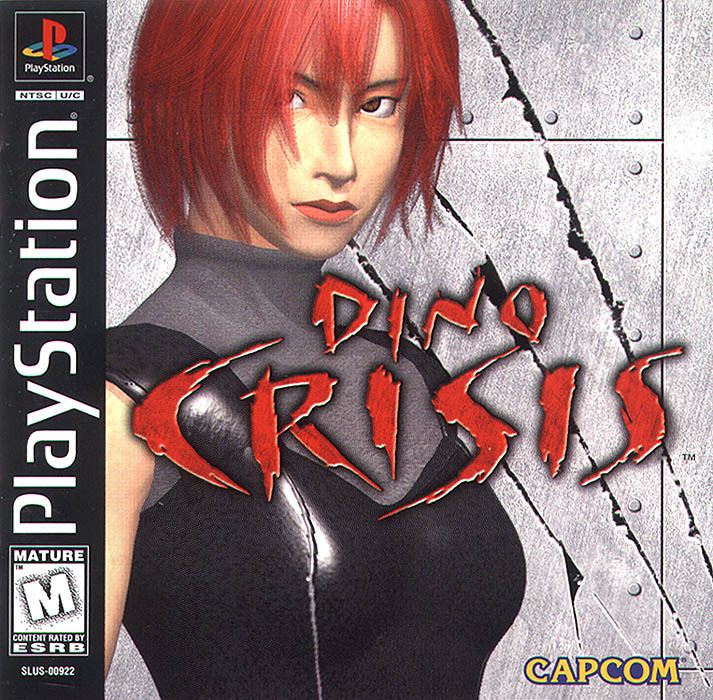 Fortunately for us in Europe our PSOne and Dreamcast games stand out with their very unique jewel cases which may save you having to look at every rack in detail. That being said I’ve come across promotional CDs and DVDs for games so if your really keen its still worth a looking. The same goes for strategy guides, these are usually located with the books. Since they are usually long they stand out but I’ve also seen these thrown in magazine piles before. 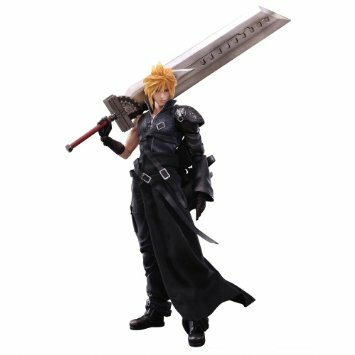 If your a fond collector of merchandise always look in the toy section, you never know you might come across a loose Cloud figure. There’s usually a section where old board games are sold. If your lucky you might find a board game based of a video game but it’s very common to find big box PC games in this section. Not gaming related but on one occasion I came across a sealed Angel figurine from a TV series my partner and I are quite fond of. Some charity shops also have a electrical section so its worth routing through here for video game systems, controllers and cables. It’s also worth noting you can usually get a decent deal on a old CRT TV to play those old light gun games on or you just want to get that authentic retro experience on a older TV provided you have the space. A final point is always look in glass cabinets. These are usually where they store jewelry and items the store considers valuable. I’ve often found loose Game Boy carts but in a jewelry cabinet because the store is not sure where else to put them. Although it’s a charity shop it’s still a business. So always ask for a receipt on items you purchase especially if you end up buying a console or TV. It might seem a bit scummy returning something to a charity shop but at the end of the day if the item in question fails to work and you’ve spent a lot of money you are entitled to a refund. I have in the past taken chances on CD based games that turned out not to work and just let it go. I’m not going to get upset over a few quid. It does at the end of the day depend on how much you spent. One of the biggest advantages of game hunting in retail is you always have a return policy safety net, something you don’t have at a car boot/ flea market. There’s a few tips to get you started in the wonderful world of charity shops. If your a keen collector and want to find a bargain then don’t be afraid to go hunting here. It may be out of the comfort zone for some people but you may just be in for a nice surprise for what you could find.